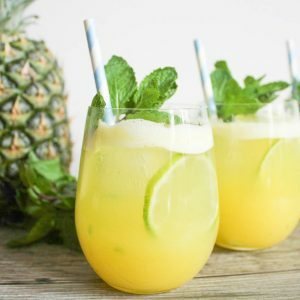 If you like herbal or fruit teas you will enjoy this spicy, citrusy tea. It’s also good for cold. 1. Bring water, clove and cinnamon to boil. 2. Remove from heat and add tea bags. Leave to infuse 5 minutes, and then remove. 3. Stir in lemon juice, sugar and extra hot water to taste. 4. Heat through again gently and strain into heatproof glasses. 5. Decorate with slices of fresh lemon and serve. Serve chilled if you prefer. 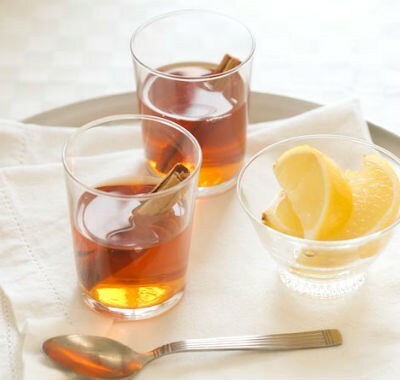 Feel free to comment or share your thoughts on this Cinnamon Tea Recipe from Awesome Cuisine.